- The total has gone under in six of Ohio State's last seven road games. - Ohio State is 6-4 straight up in its last 10 games. - Indiana is 5-1 against the spread in its last six games at home against Ohio State. - Indiana is 10-3 SU in its last 13 games at home. All Ohio State-Indiana prop bets and odds are available on FanDuel Sportsbook. 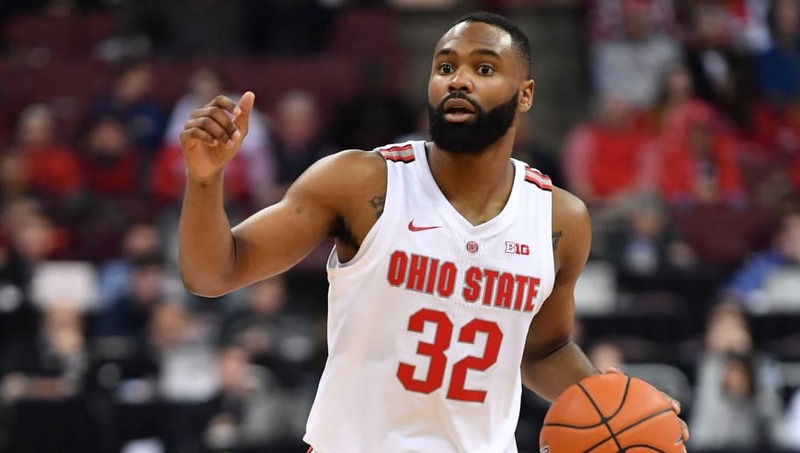 - 1st Half Point Spread: Ohio State +1 (-110) – The Buckeyes got off to a hot start to the season before enduring a five-game losing streak in conference play. Since then, Ohio State has won 3-of-4 and led at the half in all three of those wins. On the other hand, Illinois has lost 8-of-9 and the Hoosiers haven't won a home game since Jan. 3, 2019.